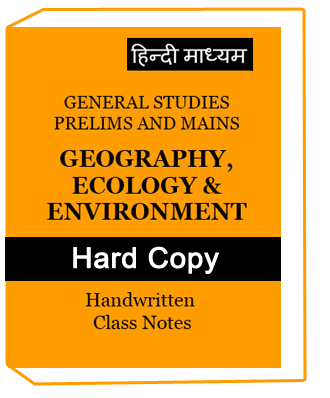 Best Book for CTET Exam Preparation.The Central Board of Secondary Education (CBSE) conduct this exam for Central Teacher Eligibility Test. 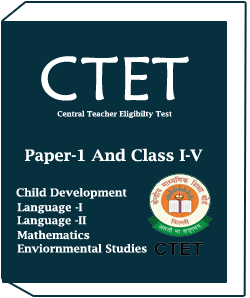 CTET improve teaching standard in 2011.Candidates who has graduation degree in B.A, B.Sc, B.Com and all B.ed graduates need to pass this exam. 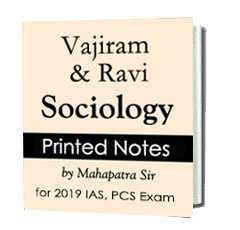 2.You can easily buy this book from study material site. ‘Impairment ,Addressing the needs of children with learning difficulties’ etc. 1.Two unseen passage (discursive or literary or narrative or scientific) with grammar ,verbal ability with question on comprehension.